Used vehicle pricing includes all offers and incentives. Tax, Title, Tags and $250 doc fee not included in vehicle prices shown and must be paid by the purchaser. While great effort is made to ensure the accuracy of the information on this site, errors do occur so please verify information with a customer service rep. This is easily done by calling us at 330-333-7230 or by visiting us at the dealership. Toyota Certified w/ 100k Warranty! New Tires!! Carfax One Owner!! Originally Bought and Traded here!! Moon roof, Automatic, Climate Control, Fog Lights, and All Power!! Clean CARFAX. 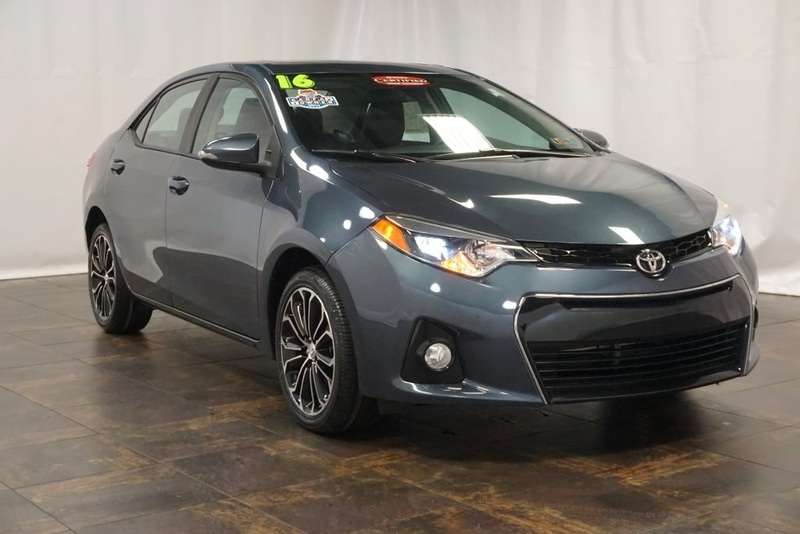 2016 Toyota Corolla S Plus 4D Sedan Odometer is 4009 miles below market average! Also note we have financing available, accept trade-ins, and offer service contracts to give all of our customers peace of mind when buying a vehicle. We welcome out of state buyers and provide transportation from the airport when needed. 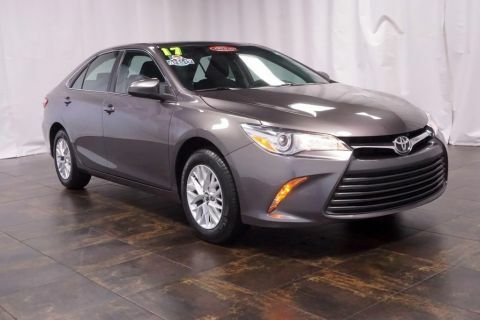 Please visit www.toyotaofboardman.com to find more deals like this. Toyota of Boardman serves a wide variety of people in Western Pennsylvania and Eastern Ohio. What makes us different from every other dealership in the area? You do! 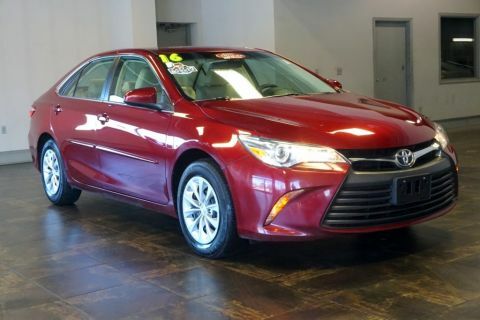 At Toyota of Boardman you come first in sales, financing, service and every aspect of our dealership. When you visit our dealership, you let us know what you need and we make sure that’s exactly what you get as quickly and affordably as possible. We don’t believe in high-pressure sales tactics, misleading pricing, stressful financing, or unreliable repairs. 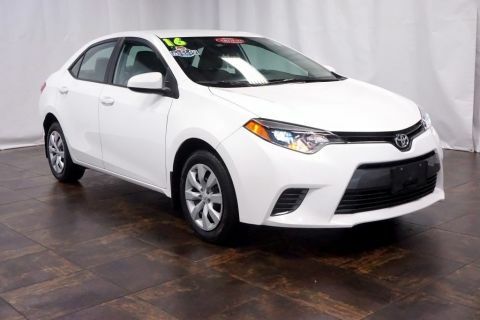 You can visit Toyota of Boardman to shop for the full lineup of new Toyota vehicles: cars, pickups, crossovers, hybrids, and much more. We also have a huge and varied inventory of used vehicles from lots of major automakers. Each one of these vehicles is carefully inspected for quality and priced for accessibility. Once you find something you like, our professional financing team will work with the banks and lenders to get you financing. And when your new favorite ride needs repairs or comes due for maintenance, our service department is here to take care of all your needs. We promise to get the work done quickly, reliably, and at a competitive price.